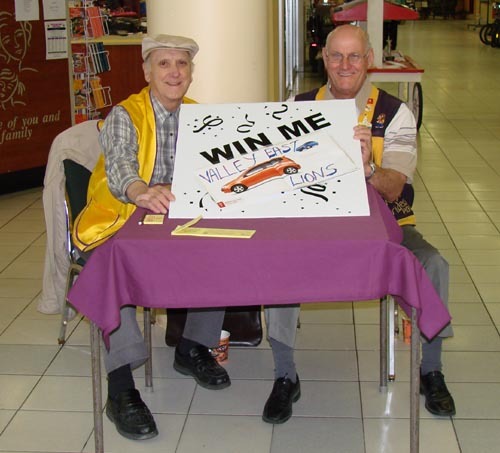 Rolly Albert, on the left, and Roger Brideau, two long-time members of the Valley East Lions Club, take their regular shift at the ticket table at the Hanmer Valley Shopping Centre as they sell tickets on a brand new 2006 Pontiac Wave automobile. 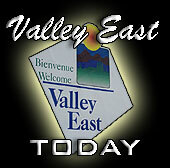 The draw is being held in conjunction with the Valley East Charity Days Event which will take place on Saturday, September 9, 2006 at the Centennial Arena. The Lions can be spotted at the mall once or twice a week as they make the last of the 1200 tickets available to the general public. The proceeds from the sale of the tickets will be donated to several local parishes in Valley East. Tickets are selling for $20 each. There will only be 1200 sold in the contest, so the chances of winning are excellent. 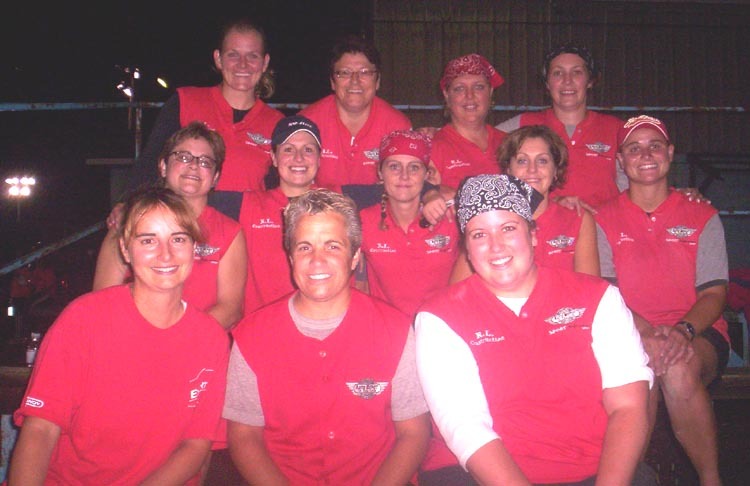 This will be a "Reverse Draw" event, which means that at 4:00 p.m. on Saturday, September 9, 2006, they will begin drawing tickets from the big drum. Every 100th ticket will win the lucky owner a price of $50 in cash. The last ticket in the drum will contain the name of the winner of the Pontiac Wave. 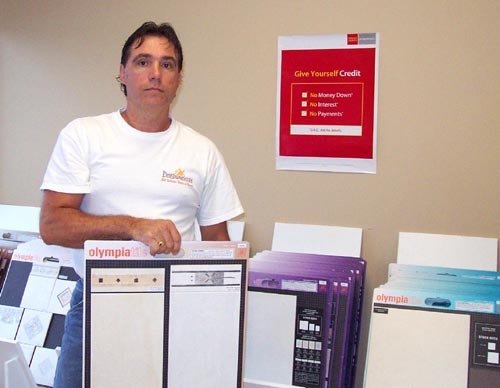 Rick and Jody Villeneuve, owners of Independent Energy Services located in the Valley East Industrial Park , are shown in the picture putting the final touches on an information exhibit which will be on display at the Hanmer Valley Shopping Centre on Thursday, August 17 and Friday, August 18, 2006. During the two day presentation, Home Comfort Specialists from IES will be on hand to answer questions and provide expert advice on what you need to know so that you can get your home ready for the long, cold winter months ahead. 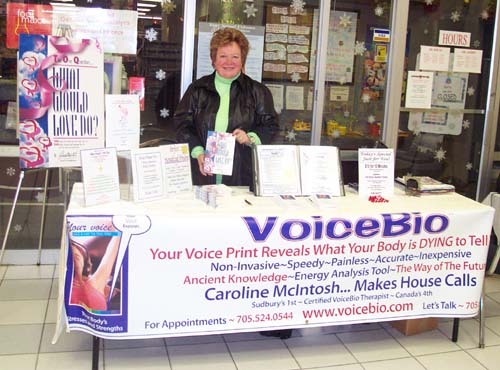 Rick and Jody are looking forward to introducing the community to their team of professional “Home Comfort Consultants” during their special Exhibition at the Hanmer Valley Shopping Centre on August 17 and 18. 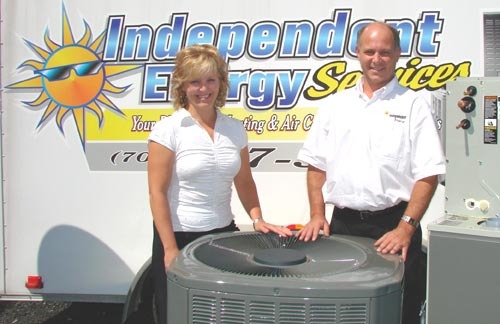 Independent Energy is very proud to introduce its team of professional “Home Comfort Consultants”. 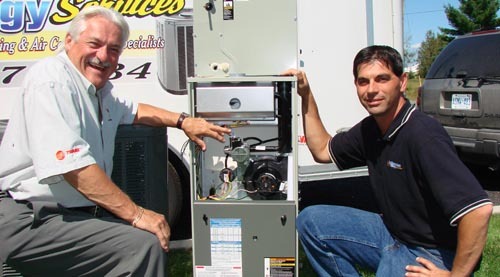 Upgrade your existing Heating and Air Conditioning system before August 31st , 2006 and receive a $1000.00 rebate when you purchase Trane products. Offer ends August 31st , 2006 . Joey Niceforo is considered one of Canada's top emerging opera stars. 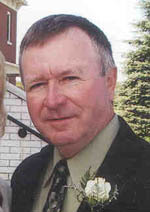 He and two others hvae been cast in the 2006 Toronto Summer Music Festival's staging of Don Giovanni. Along with Joey Niceforo are Phillip Addis and Phillip Carmichael. They will be the principals in the festival's four performances of the Mozart opera which will run from August 17 to 20. It will mark the first of its kind in Toronto since 2004. Artistic Director, Agnes Grossmann stated that the casting of the three young performers is a celebration of Canada's rising stars. "All three of these singers have exceptional on-stage track records, both nationally and internationally, and we are certain they will impress the audience with their interpretation of the challenging score of Don Giovanni. 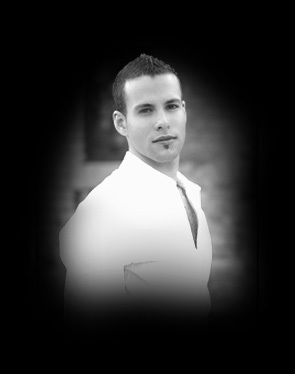 Joey Niceforo (who plays Don Ottavio) has achieved international fame as a member of the group DESTINO TENORS, formerly known as the Canadian Tenors. Joey recently appeared in his first TV role in Britney Spears' MOW Brave New World and has also appeared singing on NBC. Joey and the DESTINO TENORS -- as per popular demand--plan a return performance in Sudbury in the fall or early winter. Emerging young talent JOEY NICEFORO has been commanding attention in North America and Europe with his thrilling tenor voice. He made his professional singing debut in the Toronto Opera in Concert's Canadian Gala Concert and has since performed several roles with them. He recently travelled to the Czech Republic where he performed two operas with Hradek Karlove Philharmonic Orchestra. In Mozart's DON GIOVANNI Opera Canada reviewed that "Joey Niceforo charmed as Don Ottavio .... a breathtaking 'Dalla Sua Pace' and 'Il mio tesoro intanto.'" The Times Colonist states that, "Joey Niceforo has the finest natural instrument" while Insight Magazine declared that, "Joey Niceforo has one of the most robust and exciting voices I've heard in a long time. He's riveting on stage, his voice pins you to the song and does not let you go until the last stirring note."